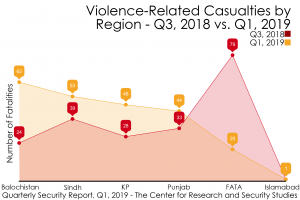 ISLAMABAD, APR 15 (DNA) – The first quarter of 2019 was quite volatile for Pakistan with an overall 12% increase in violence related fatalities, as compared to year 2018. 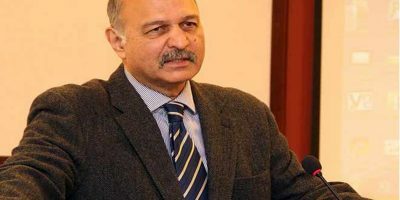 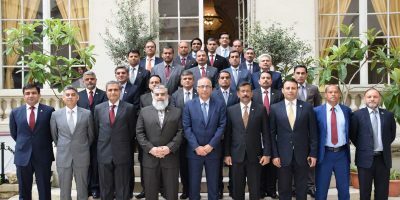 Balochistan witnessed the highest number of violent activities; however, the tribal districts of Khyber Pakhtunkhwa – erstwhile Federally Administered Tribal Area appeared as the least affected region, despite being the hub of militants at one point. 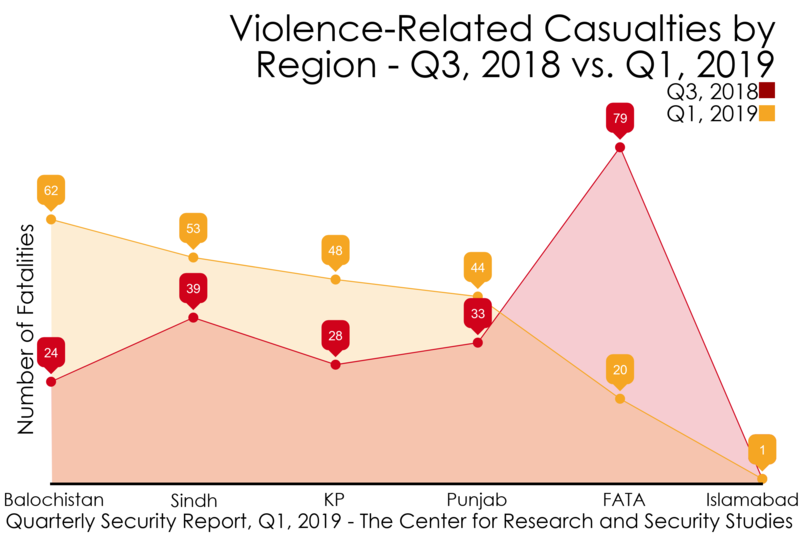 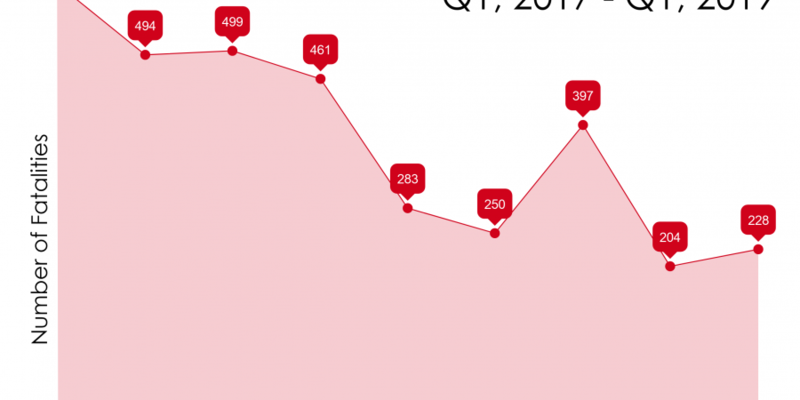 Dera Ismail Khan, in Khyber Pakhtunkhwa, also showed an increase in violence in first quarter of 2019.